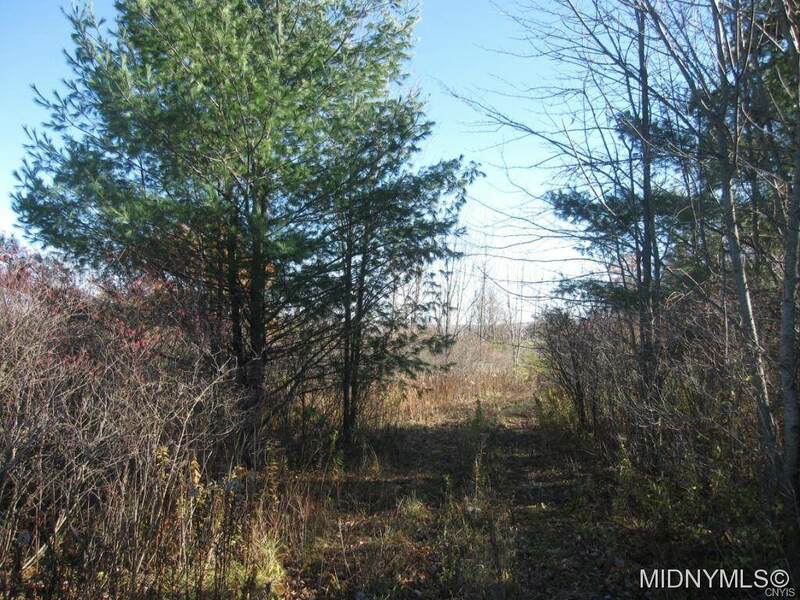 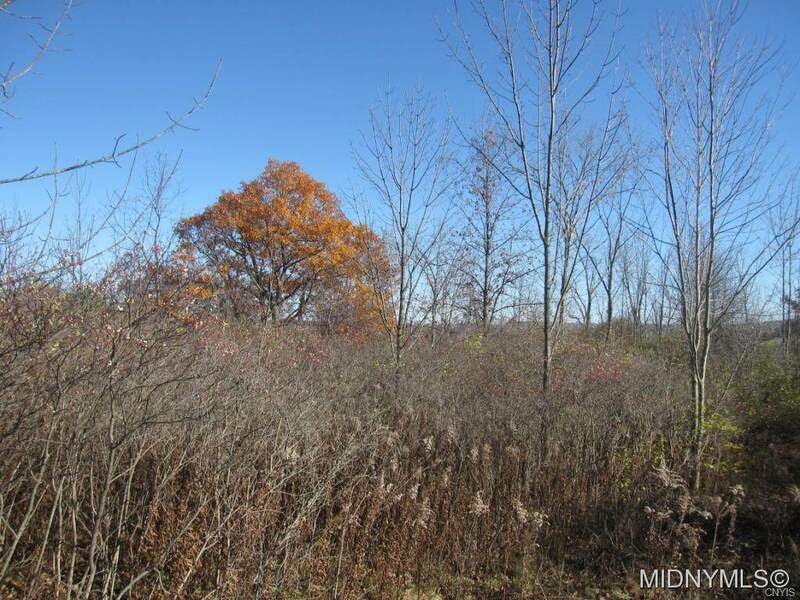 Beautiful lot to build a home or a camp. 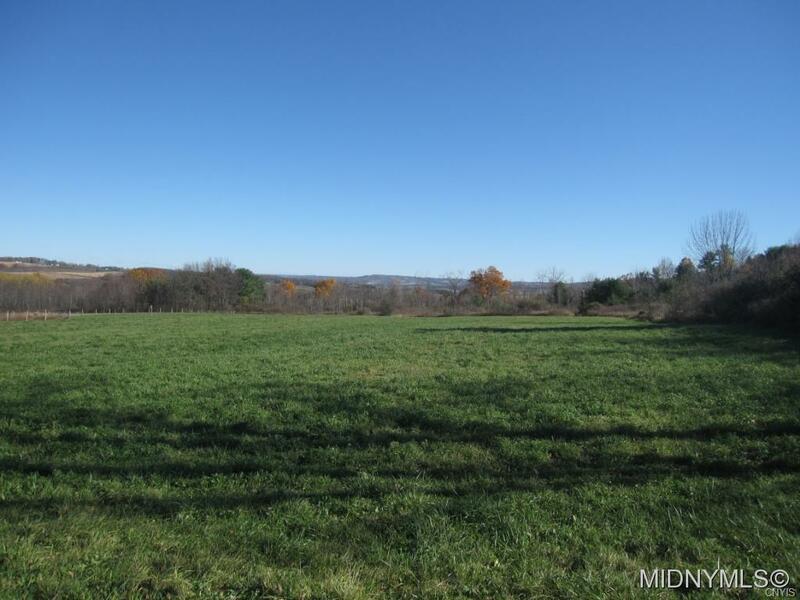 Front is an open, level hay field and the rear is brush with trails. 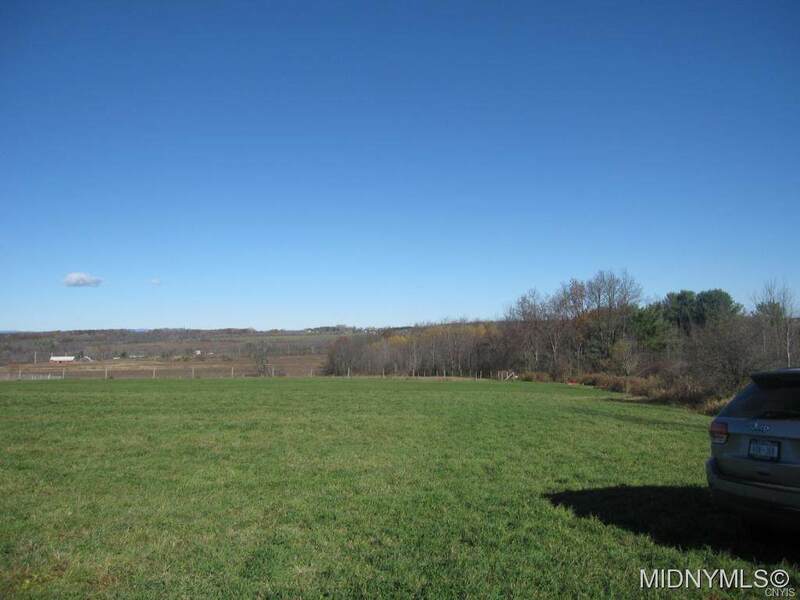 Hunt, 4-wheel and enjoy the beautiful views, have a few farm animals!